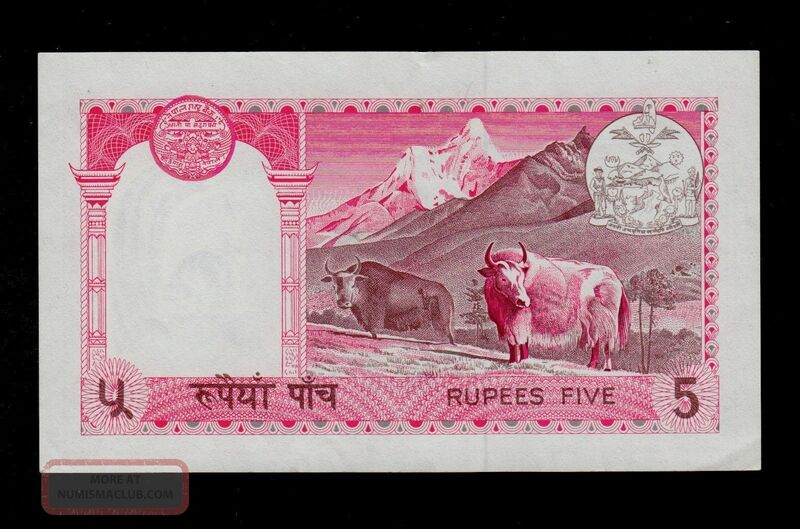 Nepal 5 Rupees (1974) Sign. 10 Pick 23 Xf. 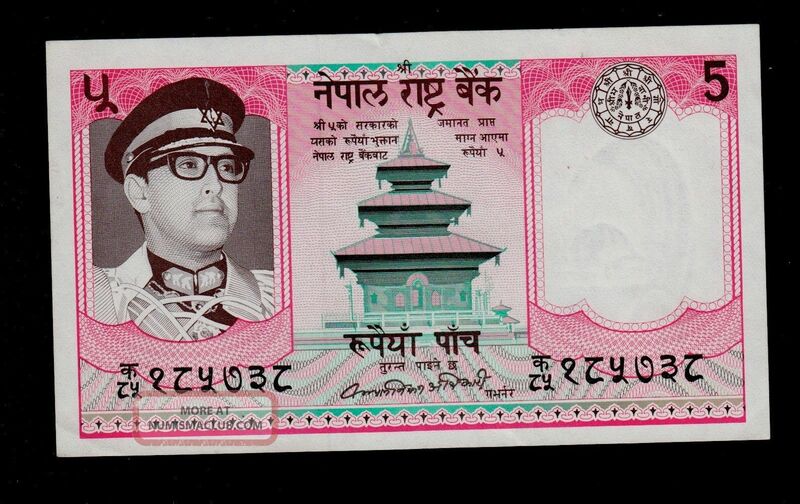 LEBANON 1 LIVRE 1980 PICK 61c UNC -.